Reproductive health is still taboo – period. For a civilisation advanced in so many ways, it’s almost incomprehensible that such a gap exists in both the market and in terms of general understanding. 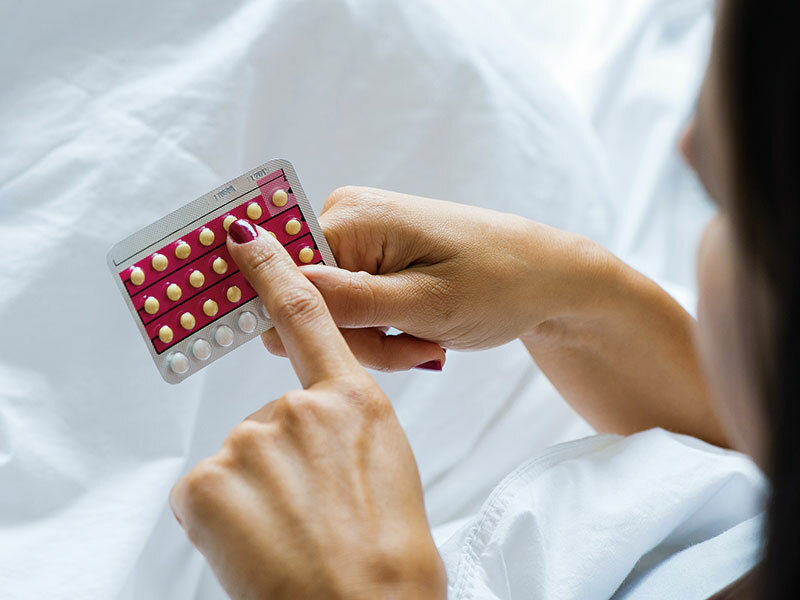 Early signs of ovarian cancer often go undetected, many women don’t fully comprehend how their chosen contraceptive works, while one’s menstrual cycle is usually shrouded in an unspoken fog of mystery. Considered too niche, and even distasteful by some, such areas of research have often gone overlooked, while technology that can help fill the void lags behind countless other areas. Fortunately, people are starting to stand up, speak out and change the tide. One such individual is Ida Tin, CEO and co-founder of Clue, a female health app that helps users track their periods and fertility. The app also allows individuals to record how they feel both physically and emotionally, thus enabling them to identify patterns in their own cycle. Essentially, Clue helps women understand their bodies better. It’s simple, scientific and incredibly useful – and yet, until its arrival onto a now-burgeoning ‘femtech’ scene, there was nothing else like it on the market. “Reproductive health is an incredibly foundational and central part of our lives, but there’s a real lack of clarity for women over this generally,” Tin told European CEO. “That starts the moment a woman has her first period and begins to manage that part of her life, and continues as she chooses whether or not she wants to use birth control and, if so, which method to use. Recognising this knowledge gap, Tin – who had previously run a motorcycle travel company and wrote a best-selling book on the subject – became impassioned to rectify it. Getting her idea off the ground, however, was an uphill struggle. 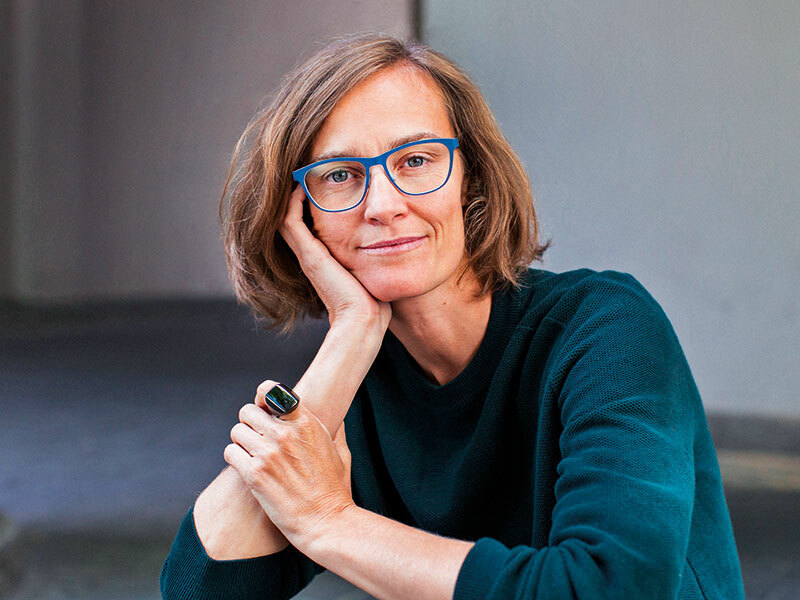 When making the rounds to venture capitalists in the usual spots – Silicon Valley, New York, London and Berlin – Tin was often the only woman in the room. Simply put, her audience wasn’t too keen on hearing about the need to track menstrual bleeding and breast tenderness. “The biggest initial obstacle was demonstrating the value and opportunity of a women’s health app in what is a vastly male-dominated tech scene,” Tin explained. Tin persevered and secured €50m in funding, launching Clue in 2013. It has since spread like wildfire; by 2018, the app had reached some 10 million users across 190 countries, making it a leader in the femtech space. 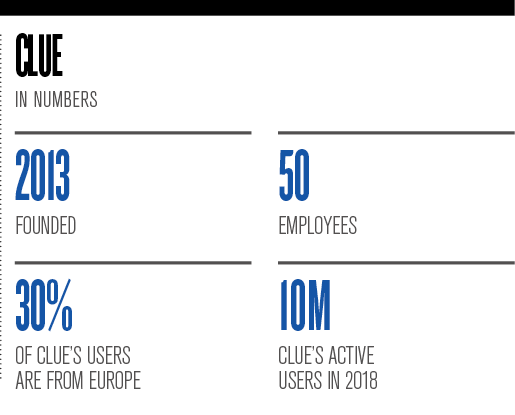 Clue is unique. It’s scientific, uncomplicated and in no way patronising, steering away from gender stereotypes, unlike other female health apps. It’s a tool for users of all ages and at any stage of their lives, whether they have just started puberty and are getting to grips with the changes they are experiencing, trying to conceive, or entering menopause. It takes diligent chronicling to understand our bodies. But doing so puts us in greater control – knowledge is power, after all. This helps us to detect telltale signs when something is amiss. And having a tool on hand at all times – one that’s quick to use and intuitive too – makes the responsibility of record-keeping less chore-like. Evaluating the most frequent queries Clue received reconfirmed Tin’s perception of just how little information is available online: “There is still so much we don’t know about the menstrual cycle; the resources available resulted in a gap, with the information about female health usually going one of two ways: well researched but clinical and unfeeling, or empathetic and caring but lacking evidence-based research. “Because of this, we made the decision to change our site [Helloclue.com] into a go-to source of menstrual health information, providing people with empathetic but scientifically accurate content, answering all the questions about cycle health that people might have. Clue thus provides a rare opportunity for the scientific community: capturing detailed, constant data about menstruation and fertility cycles from a pool of millions around the globe. “When women track their period through Clue, they contribute [to] an unprecedented data set that is essential for continuing our understanding of female health,” Tin said. Partnerships with scientific organisations form the crucial bridge between this accumulation of data and its analysis. To this end, Clue is now working with world-leading research institutions, among them Stanford University, Columbia University, the University of Oxford and the Kinsey Institute. For generations, talking openly about periods – and everything that comes along with them – was pretty much verboten. But neglecting this conversation has left women in the dark for too long. 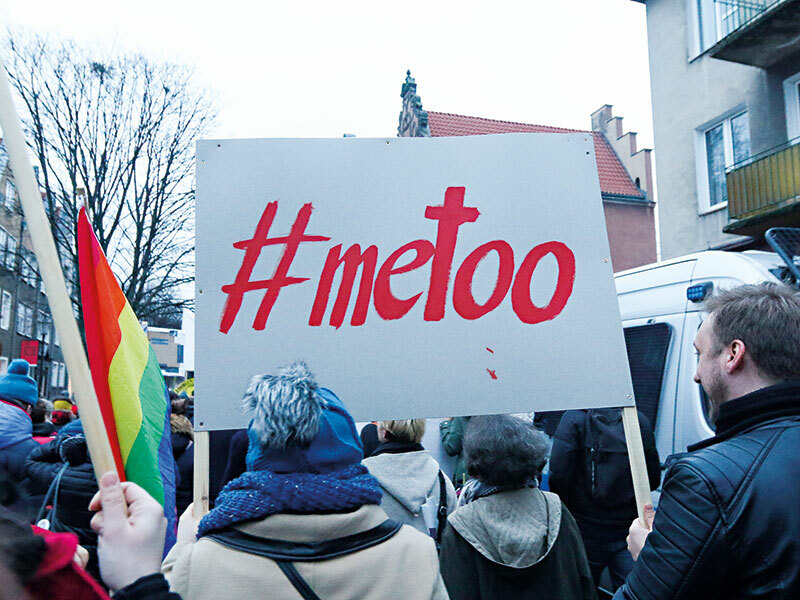 Fortunately, it seems that we’ve finally arrived at a new phase: stories of inequality, sexual harassment and social movements like #MeToo have come to the forefront. Together they signify to the masses that women’s issues matter. In turn, people are becoming more open to conversations about female health. Natural processes are finally being perceived as just that: natural. Words like ‘menstruation’ are becoming less awkward; with open dialogue come the next steps. Naturally, the involvement of women in the industry is key. But such change takes time; women in the tech space are notoriously rare. But having leaders like Tin – whose work is easily accessible and increasingly prevalent – in the public eye can only encourage more women to take the bold steps needed to enter male-dominated industries and pursue entrepreneurship. “I firmly believe that it is essential for women to encourage and help each other take up space in the industry and continue breaking gender stereotypes in order to pave the way for others… This is what we are now seeing,” Tin added. When asked what advice she has for aspiring female entrepreneurs, the theme of communication came up again. “I would advise women aspiring to start their own companies to never hesitate in seeking advice,” Tin said. Tin’s persistence and determination has seen her break ground in a practically untapped field. In terms of business growth, there seems to be no slowing down for this space, or this platform. But Clue is about so much more than a fast-growing app: it’s about making reproductive health part of everyday dialogues and helping women truly understand their bodies in ways that have simply not been commonplace before. And that’s not all Clue promises, particularly given its collaboration with top-ranking institutions. The input of instantaneous data from individuals of all demographics on a global scale will provide a new level of insight into female health. Think of the lives that could be improved – the lives that could be saved. Clue isn’t just a platform for period tracking; it’s a window into a more equal, healthy and happy society.